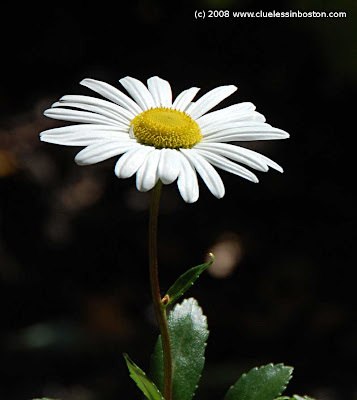 Jim, you should join this beautiful flower for Today's flower meme...Lovely...simple but lovely! So perfect we Could almost play the Love me love me not game!! Nice! I like it. A lot.